 Boom, boom, shake the room! 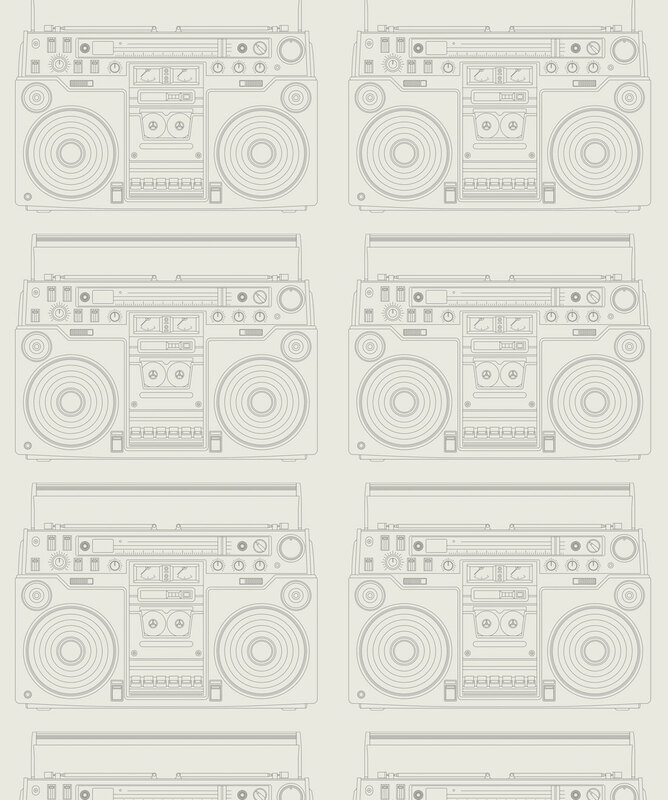 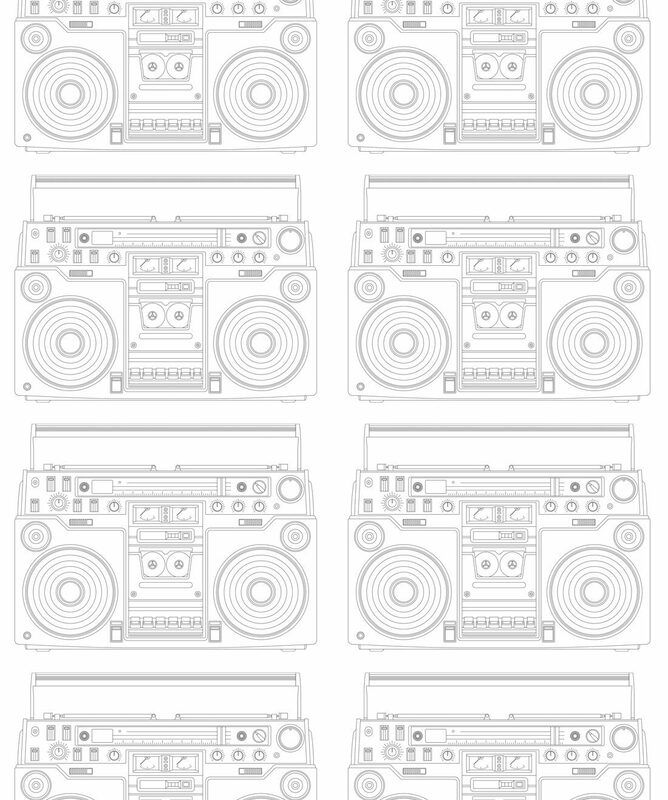 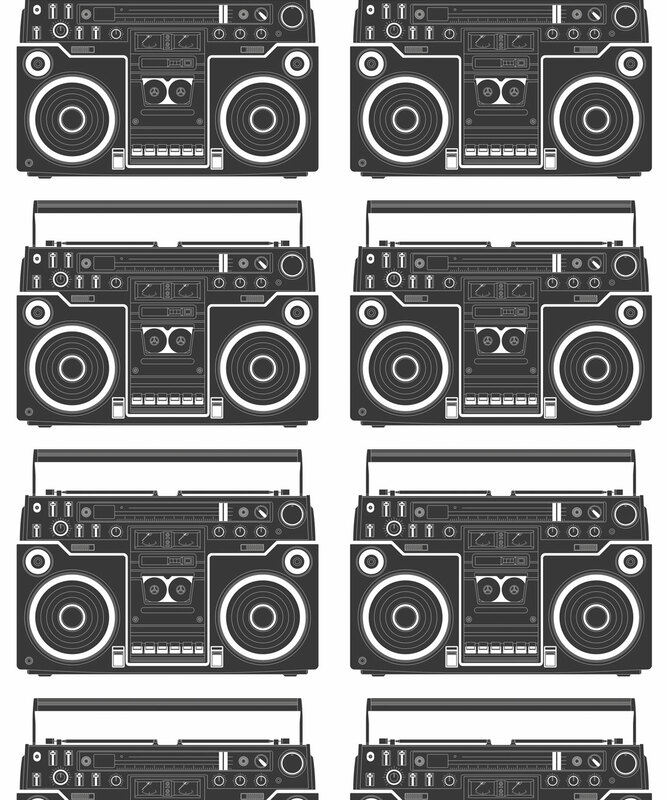 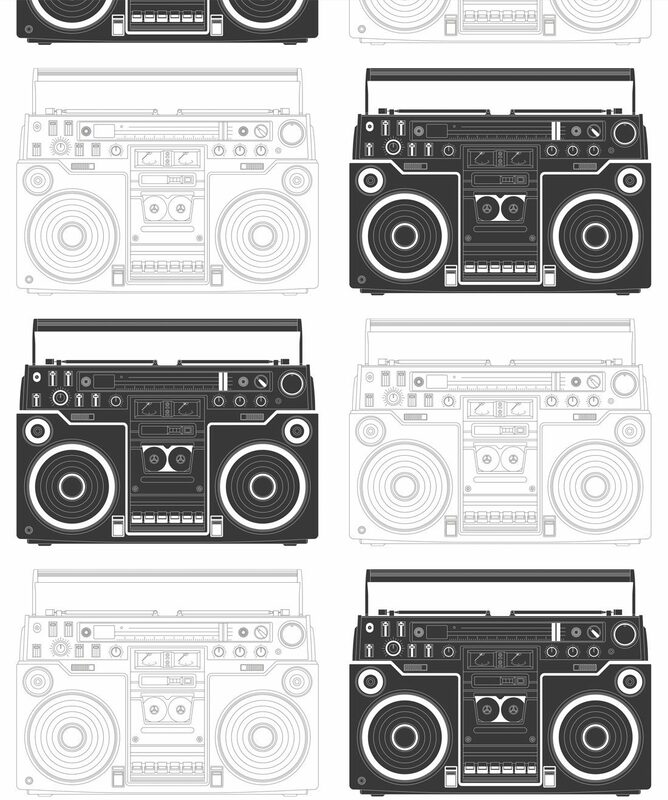 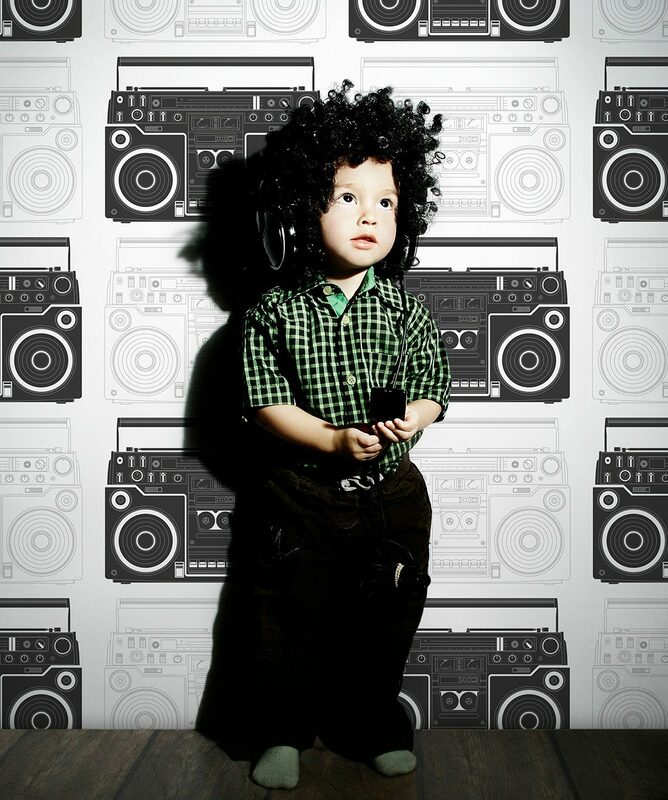 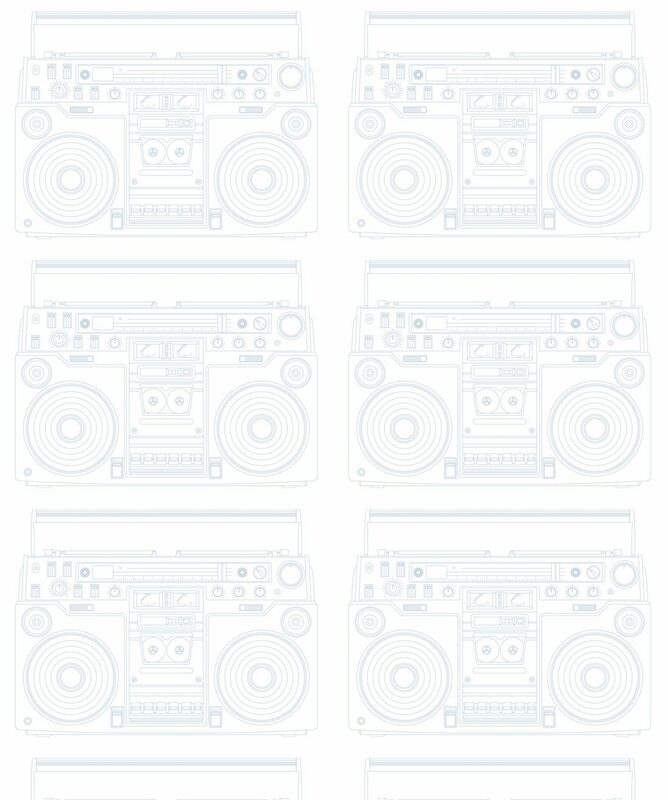 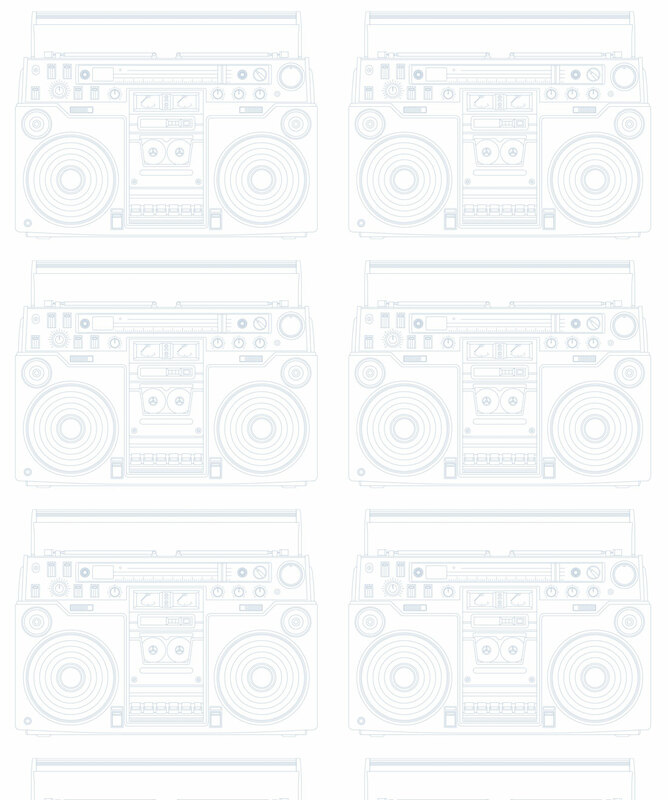 Indeed, Boom Box is the pattern to create an aural assault whilst being a very funky thang to look at. 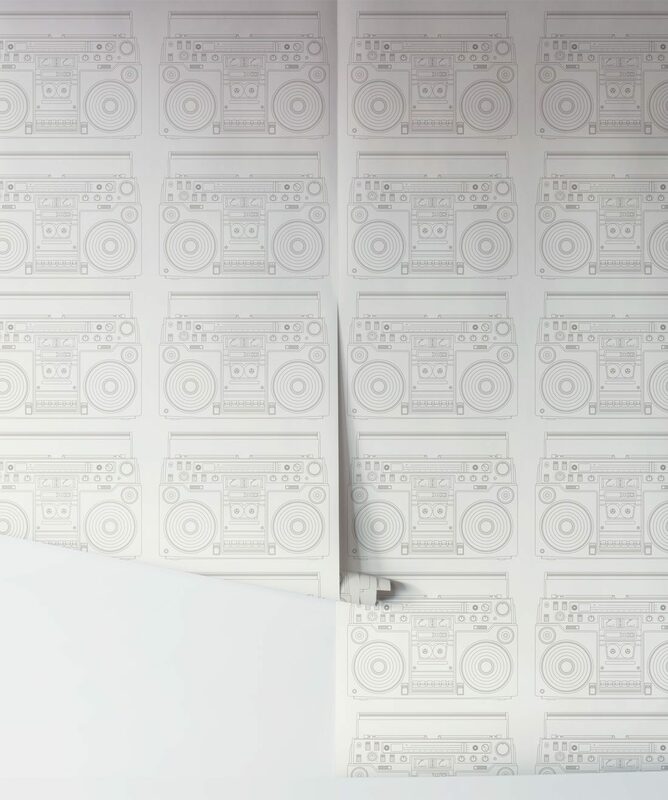 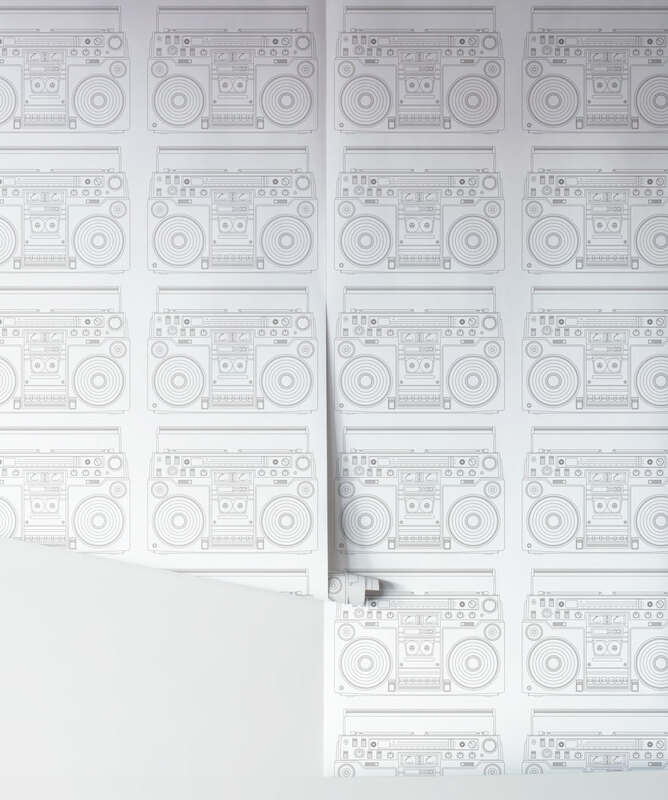 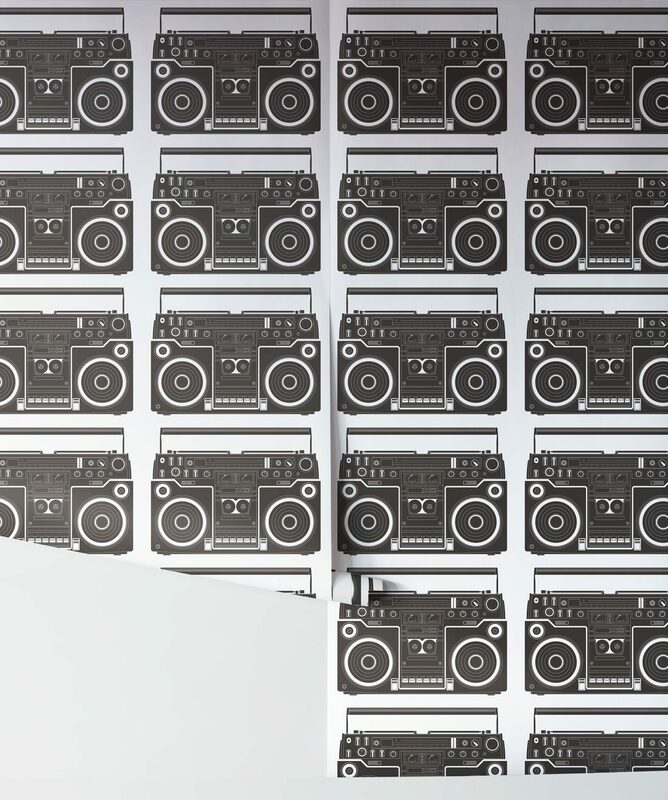 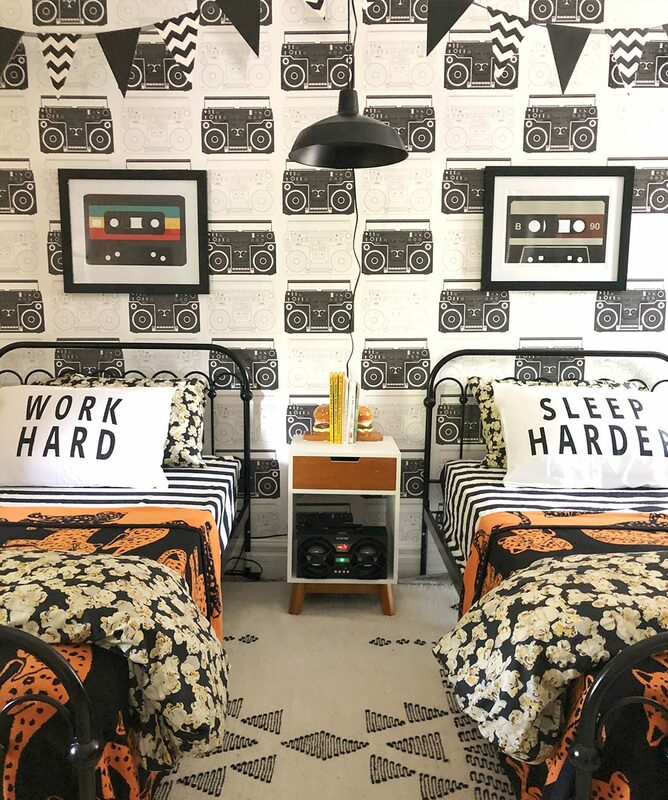 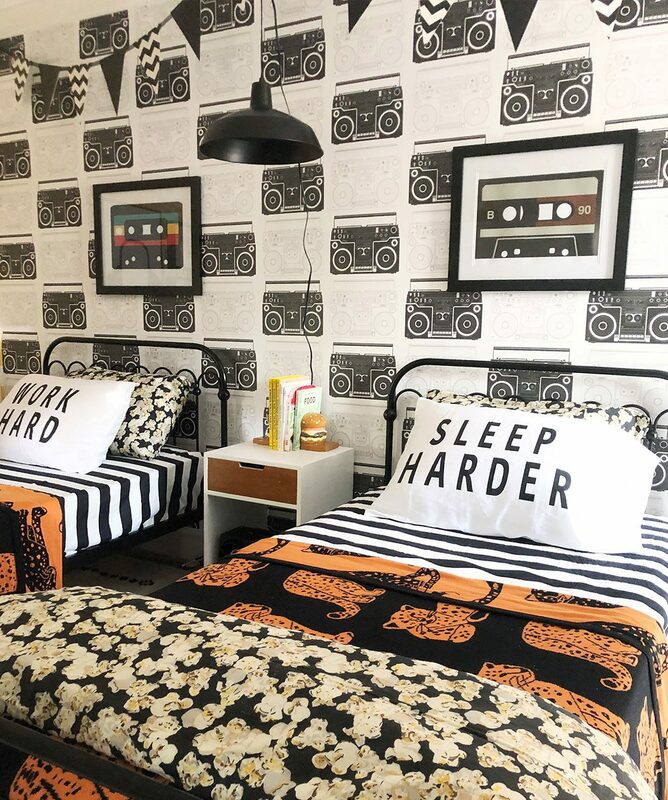 This durable non-woven wallpaper is a perfect fit for a kids’ or teenager’s bedroom wall.